The premises are located in George Yard, just off Andover High Street and close to Nationwide Building Society, J D Wetherspoon and a large public car park. 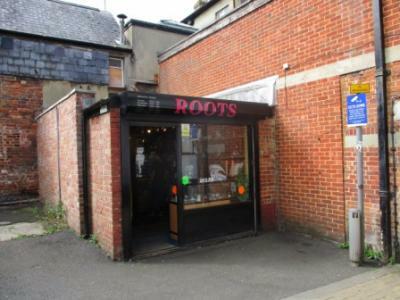 A small lock-up shop just off Andover High Street with lighting and close to a large public car park. Rating - To be assessed. On a new FRI lease for a period to be agreed at a commencing rent of £5,000 pax. VAT Is not currently charged.